BX52 wood chipper up to 5" diameter chipping capacity; 18 to 50HP tractor engine power. 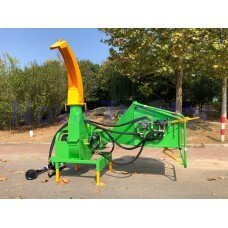 BX72 wood chipper up to 7" diameter chipping capacity; 30 to 100HP tractor engine power. 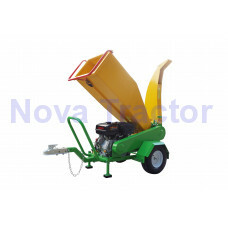 BX102 wood chipper up to 9" diameter chipping capacity; 50 to 120HP tractor engine power. GTS1500 wood chipper Briggs & Stratton 420CC Professional gasoline engine; up to 4 inch wood diameter.